At Acura of Augusta, we offer an extensive collection of genuine Acura parts. 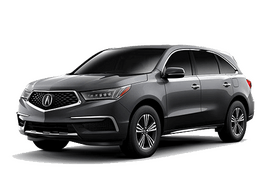 If your Acura car or SUV is in need of authentic Acura parts, visit our parts department in Augusta, Georgia. When you purchase your Acura parts at our dealership, you can count on factory quality. 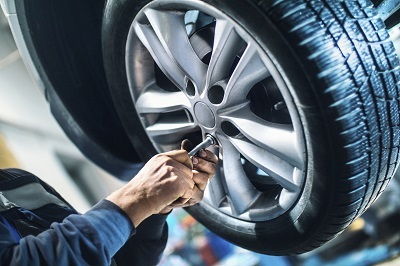 Our replacement and performance auto parts are specifically designed to fit your vehicle, so you can get back on the road as soon as possible. Visit Acura of Augusta today for all of your Acura parts needs! The Right Acura Part Makes the Difference. 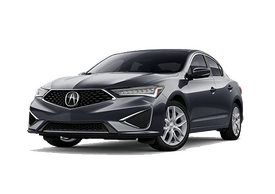 Order Acura Parts at your Augusta, GA Acura Dealership. 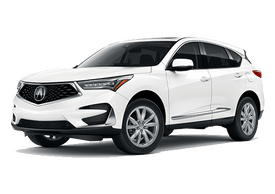 We have an extraordinary inventory of genuine Acura parts in Augusta, GA. Are you looking for a replacement part to get your vehicle back in excellent condition? Are you in need of a performance part to upgrade and customize your ride? Our Acura parts specialists can help you find the exact part you need. If you know what you’re looking for, fill out our online parts order form to reserve your specific Acura part. 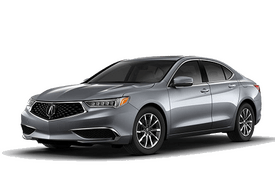 Our parts department at Acura of Augusta can even help you find the right Acura part if you don't know what you're looking for. Stop by our dealership in Augusta, GA today to explore our entire Acura parts inventory! Our Augusta, GA parts department keeps your safety in mind. We want you to stay on the road as long as possible, so whatever Acura part you need, get in touch with Acura of Augusta today to order genuine Acura parts!